For fans of Alice Walker and Toni Morrison—a haunting debut novel that lays bare the universal truths that bind all families. Brian Keith Jackson’s acclaimed debut novel treads the same rich literary soil as the work of Alice Walker and Toni Morrison—with equally memorable results. Evoking a world of casual prejudice and commonplace poverty, Jackson tells the haunting story of Anna Anderson Thomas, whose life in the rural South has edged slowly toward loneliness. Married in her youth to her beloved J.T., she has devoted her days to raising their five boys, all while stepping softly around her husband’s vast silences. But now, with their sixth child on the way—a girl this time, she is sure—Anna faces a challenge that threatens to destroy the family she’s fought so hard to preserve. 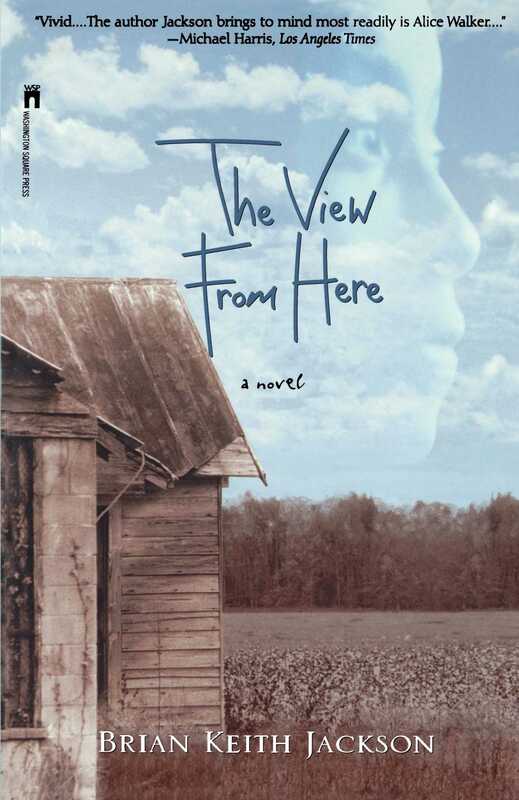 Pulsing with raw emotional power and earthy humor, and narrated in part by the omniscient voice of Anna’s unborn child, The View from Here builds to a conclusion that both shocks and heals—and lays bare the universal truths that bind all families.